If you’re looking for the best of plumbers in Goostrey, look no further than Cheshire Plumbers. We provide plumbing and related services to local communities in Congleton, Goostrey and Nantwich. We pride ourselves on being a reliable and affordable option for plumbers in Goostrey and give no obligation, free quotes on request. We offer a huge range of services covering all areas of plumbing including central heating, gas, leak detection and underfloor heating. Our plumbers in Goostrey are also trained to the highest levels in health and safety and use only the best equipment, materials and workmanship available – give us a call to find out more. One of our most useful techniques is the use of thermal imaging devices to calculate the heat efficiency of a property and mark where best to apply heating solutions. This technique is also used as a leak detection technique, using the heat detection technology to pinpoint a leak, and removing the need to rip up large areas of flooring or wall. This is typically used for pipe or underfloor heating leak detection. Solar power is becoming an increasingly desirable element in homes, providing a sustainable method to power your home. At Cheshire plumbers, our plumbers in Goostrey are experts at fitting and maintaining solar power systems which provide you with cost effective and environmentally friendly energy solutions. 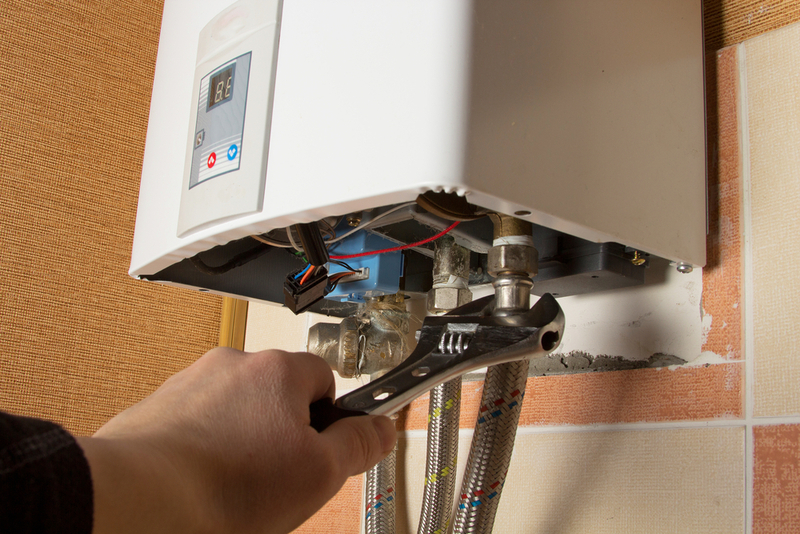 As one of the best plumbers in Goostrey, our services extend to include thermal imaging, underfloor heating, solar heating, bathroom plumbing, gas fittings, and much more. For any questions, queries, or to get a personalised quote, get in touch with Cheshire Plumbers in Goostrey today!